New Zealand writer Ashleigh Young has been shortlisted for the UK’s Rathbones Folio Prize. 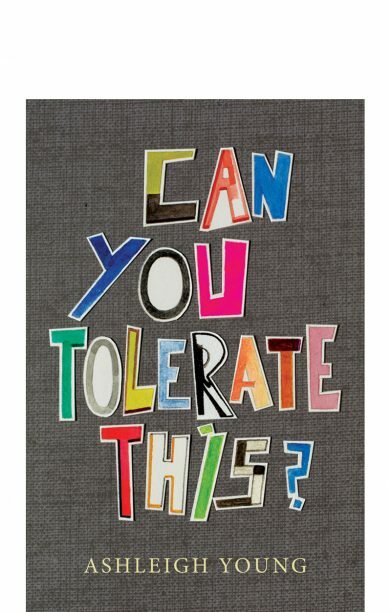 Her Windham-Campell Prize-winning essay collection Can You Tolerate This? (Giramondo) is one of eight books in the running for the £30,000 (A$56,000) prize. Mary Ann Sate, Imbecile (Anna Jolly, Unbound). Young is up against other previous prize-winners including Milkman, There There and The Perserverance. Chosen from a longlist of 20 titles announced in March, the Rathbones Folio Prize is awarded to the best work of literature, regardless of form, written in English and published in the UK. The winner will be announced on Monday, May 20.